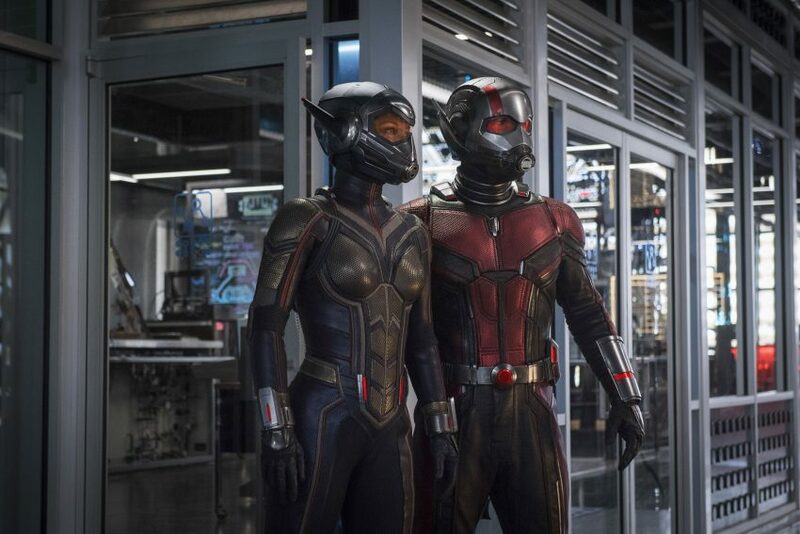 ANT-MAN AND THE WASP - Why I enjoyed it more than the first movie. • ¿Qué Means What? I liked ANTMAN AND THE WASP more than ANT-MAN. There I said it. I just appreciated the story line and the action scenes more. Maybe it was all the talk about quantum realms or the frequent size-changing Ant-Man that had my attention throughout the movie.